Home / Employment Tips / Social Network(Ing)!! It’s Time To Rethink How You’re Using Facebook! Gone are the days when LinkedIn was the only go-to digital source for networking. 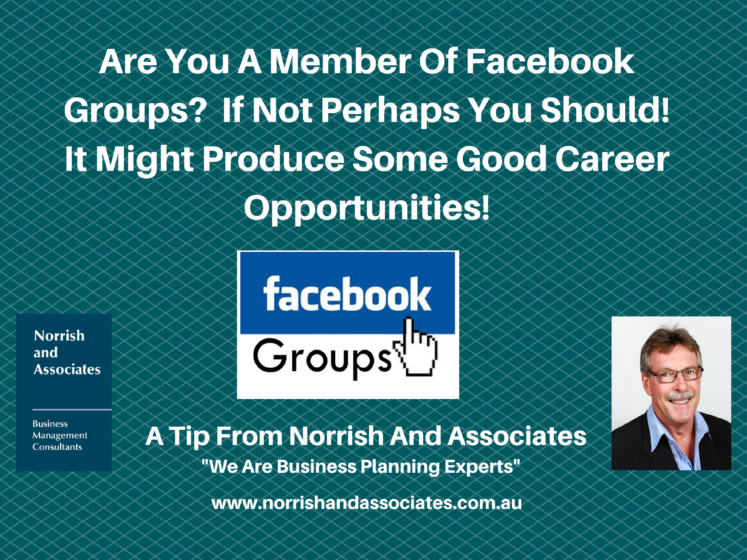 There are a few ways in which you can (and definitely should start to) use Facebook to find jobs, connect and converse with those in your industry, and ultimately give your career that extra boost. Read Stacey Gawronski’s article to see how to make it happen.